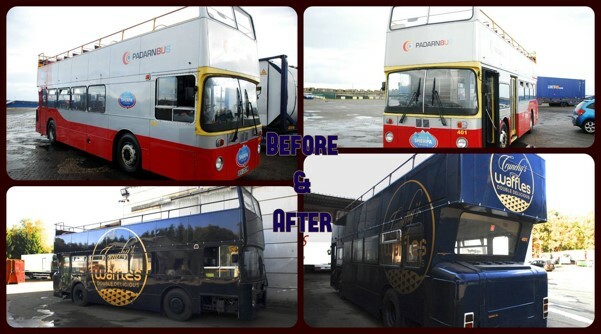 Another inspirational project to showcase the skill and versatility of the Van Demons team… Van Demons are thrilled to have been involved in this awesome project – the conversion of an iconic 1979 London double decker bus into a Waffle Bus, the first of it’s kind in Australia. 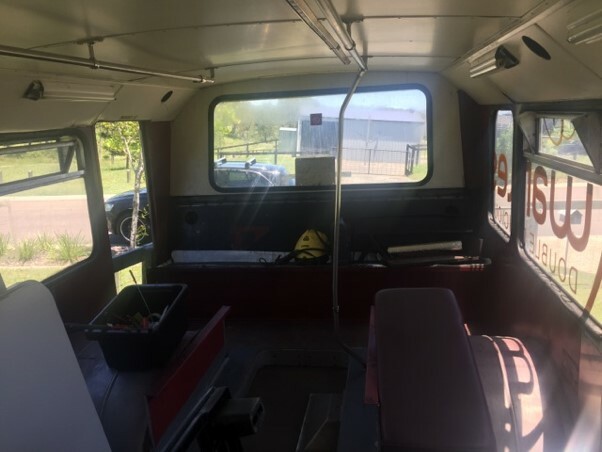 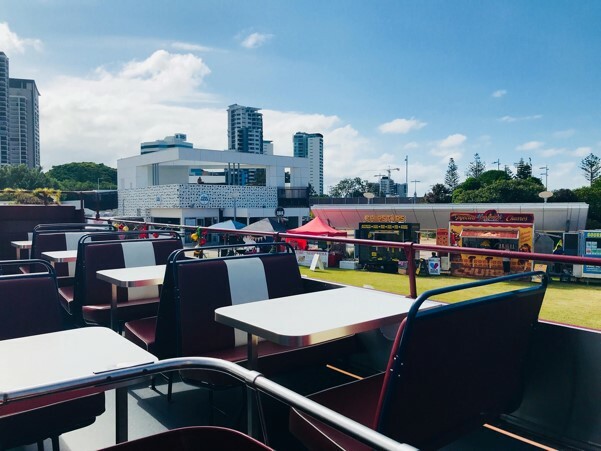 With a full commercial kitchen downstairs, and café style open air tables and seating upstairs, this bus will certainly be a wonderfully novel, fun addition to any event. 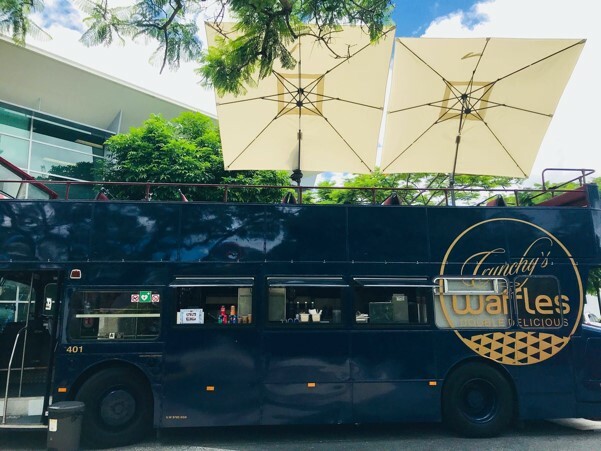 Dutch couple Matthew & Shirley are well versed in the art of Belgian waffles. 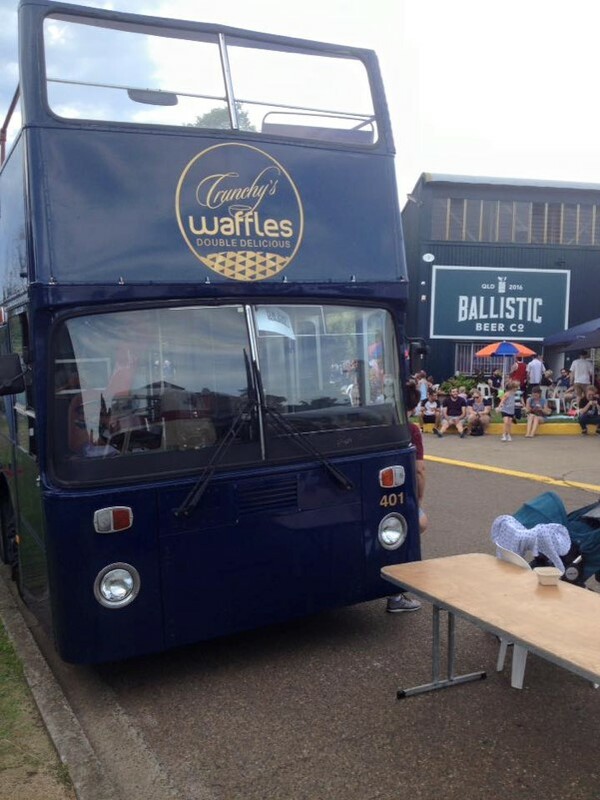 Their waffles are something of an artform. 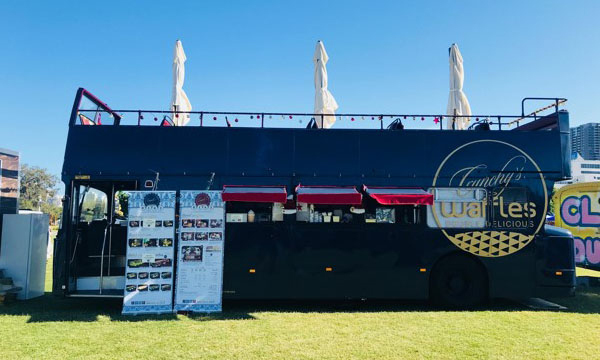 Not only do they produce sweet & savoury waffles, but also Dutch baguettes or “broodjes”. So you need not only board the bus for dessert only! 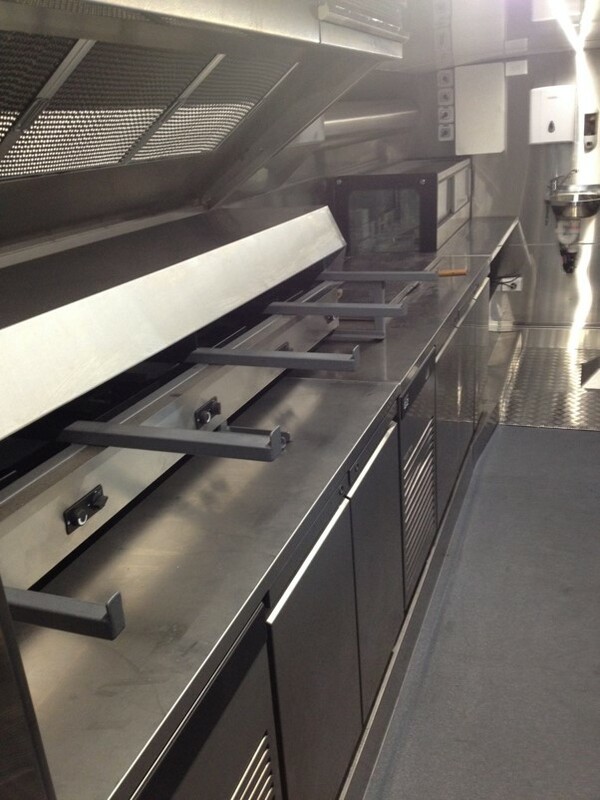 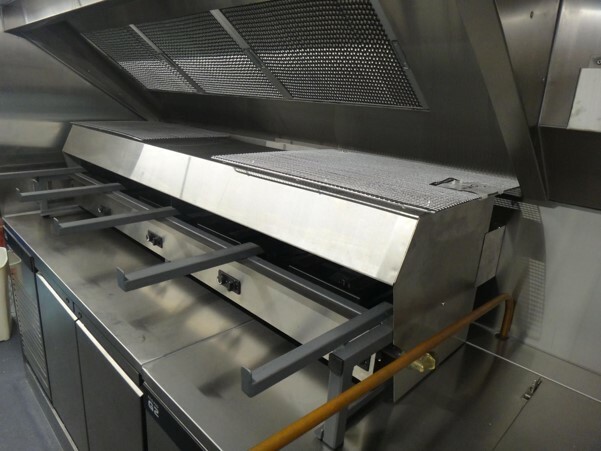 This was a massive project for the Van Demons crew, designing, fabricating and installing a complete commercial kitchen to fit in the entire downstairs area of the bus that was previously fitted with passenger seating. 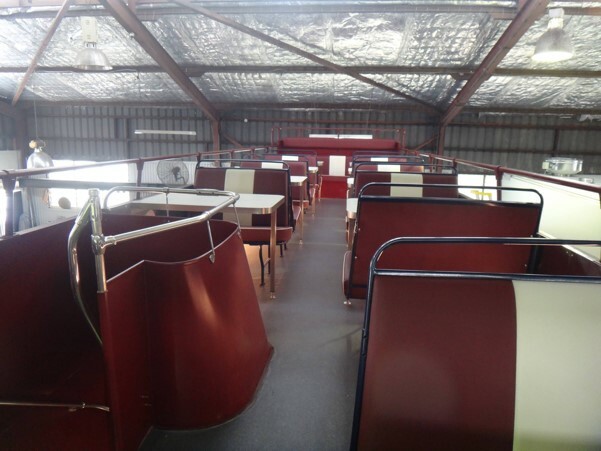 Upstairs we installed café style tables & restored bus seats, with shade umbrellas to complete the dining experience. 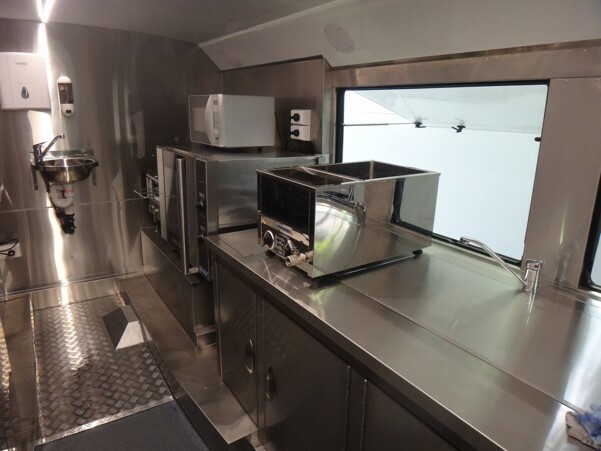 Powered by not one, but two Honda EU70is generators, a multitude of cooking equipment imported from Europe and a full stainless steel kitchen with rangehood, this bus is now ready to embark on its next exciting chapter – this time on the streets of Brisbane, a world away from its previous life on the streets of London.